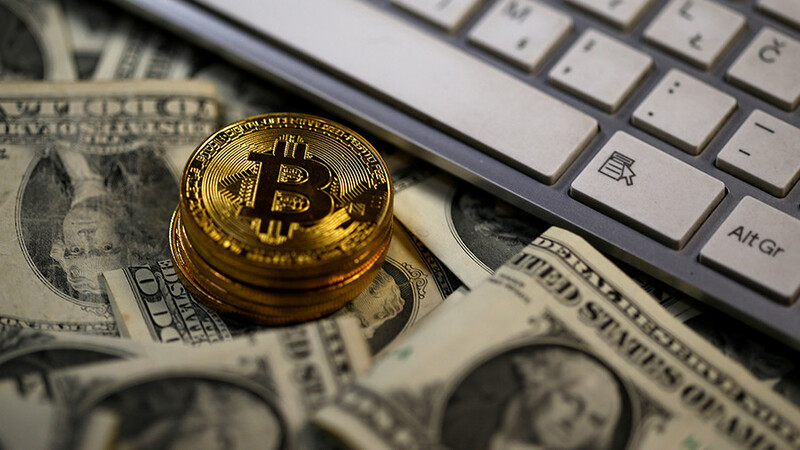 Regulators accuse a Nevada-based cryptocurrency company of misappropriating over $6 million from customers and funneling the money through their family members’ accounts to purchase luxury items. 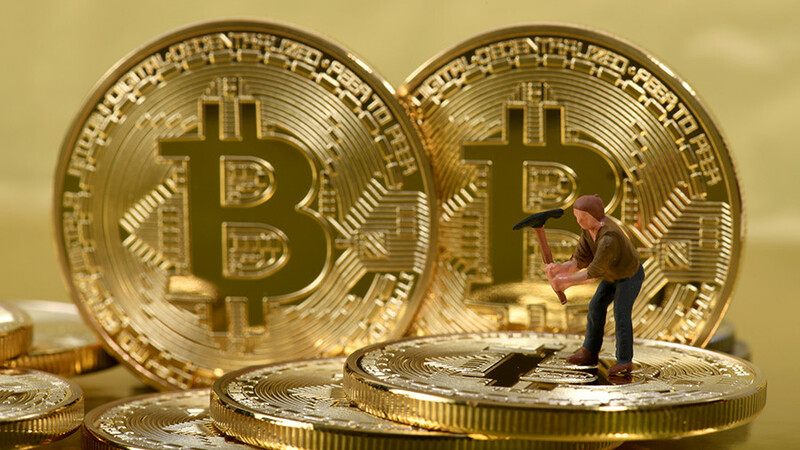 On Wednesday, the US Commodity Futures Trading Commission (CFTC) announced it had filed a lawsuit against My Big Coin Inc (MBC) founder Randall Crater and Mark Gillespie, who allegedly solicited customers on the company’s behalf. On January 16, Judge Rya Zobel of the US District Court for the District of Massachusetts charged the defendants with misappropriation of over $6 million from customers and issued a restraining order, freezing their assets. 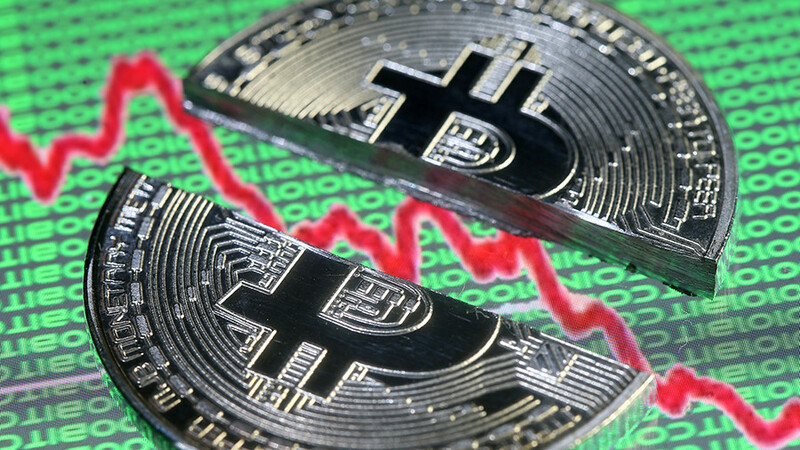 In their complaint, the CFTC alleges that since January 2014 the defendants misrepresented the value of the company and told customers it was actively being traded on several currency exchanges when it was not. 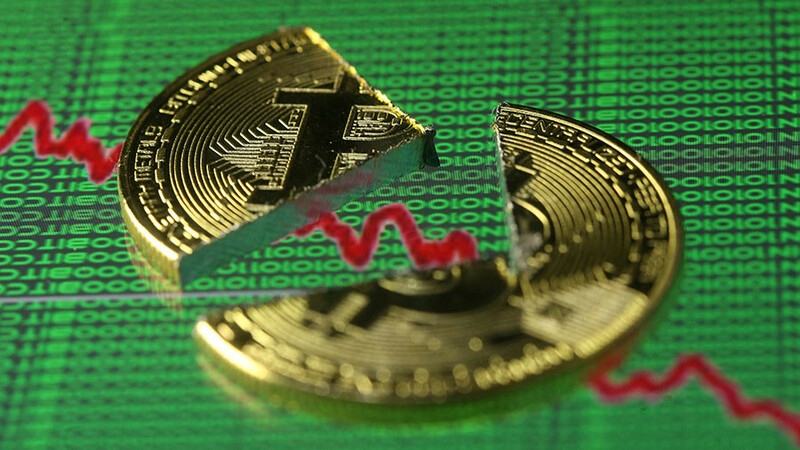 The defendants also allegedly changed the price of the cryptocurrency “arbitrarily” to make it seem as though it fluctuated in order to entice customers to buy. According to Facebook posts, the company inflated the price of MBC from $23.64 USD on January 23, 2014 to $121.38 USD on November 8, 2014. 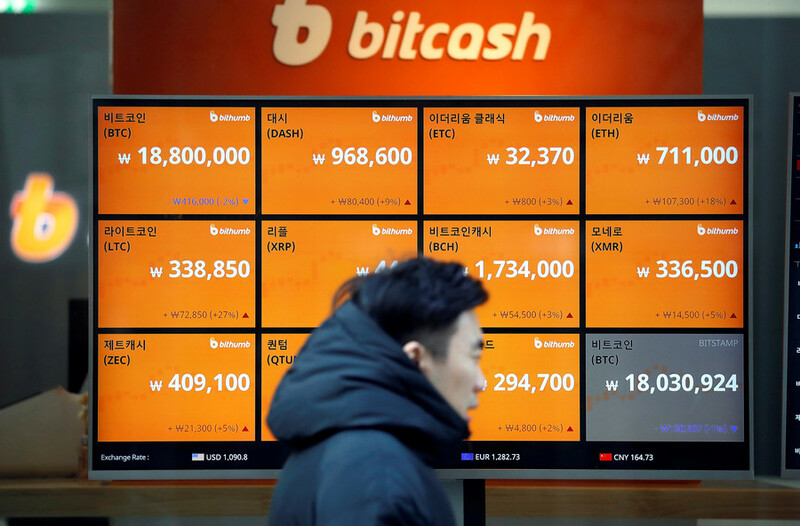 The defendants allegedly encouraged their customers to keep their holdings in the company and provided additional coins to any customers who raised question about their accounts. “To the extent any MBC customers received any funds from the defendants, those funds in fact consisted of funds that defendants misappropriated from other MBC customers, in the nature of a Ponzi scheme,” the complaint reads. In total, the defendants raised $6 million from 28 customers through false claims. The CFTC accused the defendants of funneling the money they received from customers through Crater’s other businesses, his family members and other “relief defendants,” all of which also had their accounts frozen. The CFTC accused the defendants of transerfing customers’ money directly into their own personal bank accounts. The money was spent on a $645,000 house, $339,689 worth of jewelry, and $517,719 worth of art from an auction house in Southampton, New York. 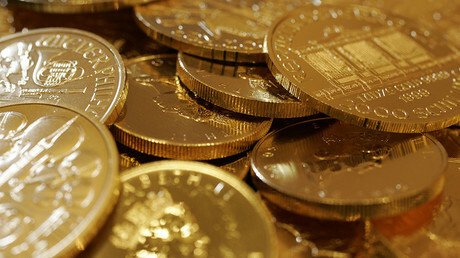 Neither My Big Coin nor Crater’s other companies were ever registered with the CFTC. 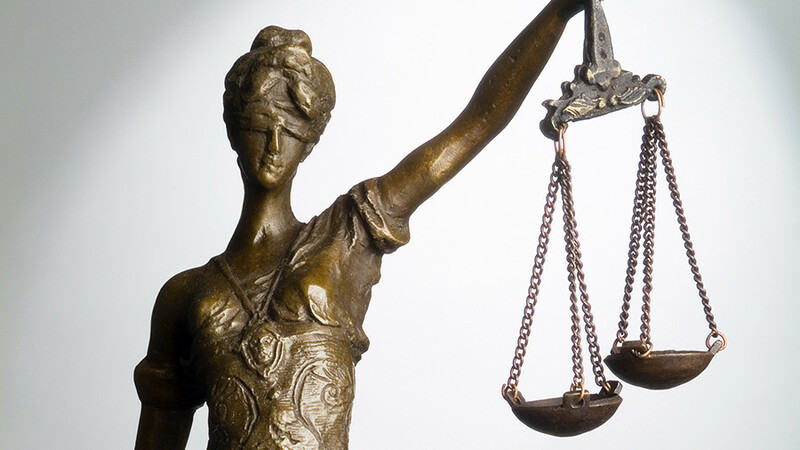 The CFTC has announced two other lawsuits against virtual currency companies last week.